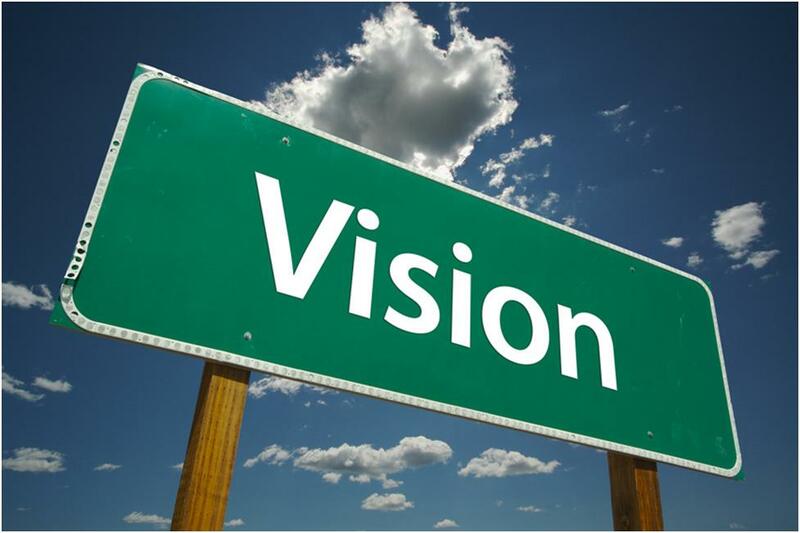 The power of having a very clear vision and what that vision does for you. It’s currently 1:30am as I write this post. I’ve been tossing and turning in my bed for about 3 hours now. You’d think I’d be out cold considering I’ve been up since 5am from the previous day, but I’m Wide awake. My minds been racing as if I’m trying to tell my self something. I cannot sleep. Just before bed I had finished painting the picture of how my life’s going to turn out. I’ve done this hundreds of times but I had never lost any sleep because if it. This time a wave of inspiration hit me like the cold air that’s currently circulating around my body. The odd thing is, the thoughts tormenting my sleep have nothing to do with anything I had just researched for my future. I found myself thinking about life and relationships, I began getting flashbacks of experiences and memories that I always turn too, when I seek the guidance and motivation to continue to do what I do. Now, I also have no idea why I’m smiling from ear to ear, either my mind is reminding me of what I can achieve or my ambition is being triggered by my past successes. As I sit here typing away, in my dark room, the light from my laptop screen illuminates the keys I need to write this message, only now my mind is finally beginning to feel still. That clear vision I have of becoming a successful writer and that vision I have of inspiring millions with my words, they’re being satisfied. Like a hungry child crying out to be fed, the only reason I’m able to focus on this (as I write) the reason my mind is now calming, is because I’m satisfying the needs of the visions I hold. How weird is that. I’m still trying to process what just happened but it all makes complete sense. I hadn’t written anything since Sunday so it’s like my universe is giving me a cosmic kick up the backside. Tonight I actually understand more than ever; the power of having a very clear vision and what that vision does for you. Posted in Creative Blocks and Idea Generation, Goals and Objectives, Mindset and Motivation, The Lions Life - Entire Collection.Tagged dreams, goals, mind, Motivation, Sleep, Success, thoughts, vision, visions. Previous Post Don’t kid yourself if you ‘think’ you’re happy, a big F U! To societies timeline. Next Post 5 Questions I Asked Someone That Let Religion Hold Them Back…I’d write the 5th question on the front cover of all religious texts.